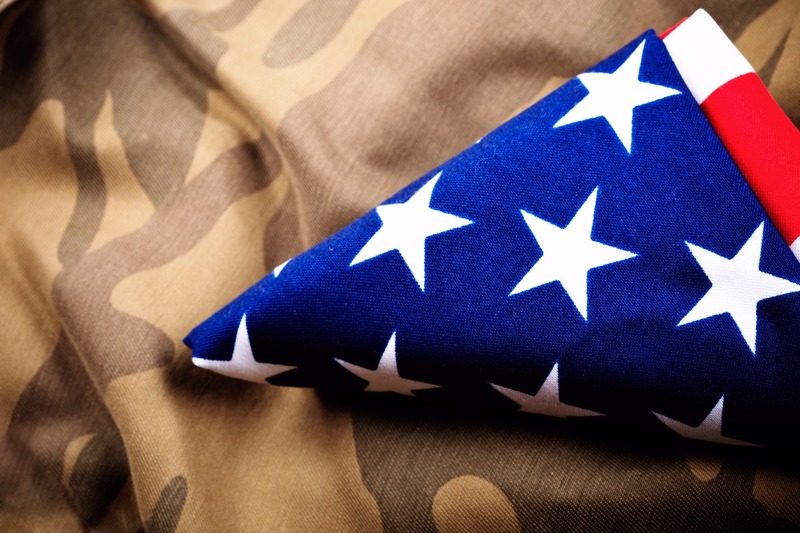 Receiving a memorial flag is a special moment and it shouldn't be something you hide away. Our memorial flag shadow boxes are a way to show just how proud you are of your loved ones' sacrifices. These handcrafted display cases are built to both display and protect these precious items. Choose from our extensive collection of styles and sizes for a memorial flag display case that coordinates flawlessly with your existing décor. Backed by our stunning craftsmanship, these memorial flag frames will make a statement in your home or office. Whether it was received at a funeral or retirement, these honored occasions deserve to be celebrated. Display your memorial flag in all its glory!